Our own Monique Y. 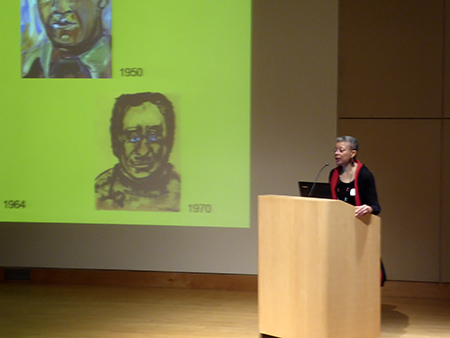 Wells recently returned from Knoxville, Tennessee where she gave a presentation about American artist Beauford Delaney's life in Paris. 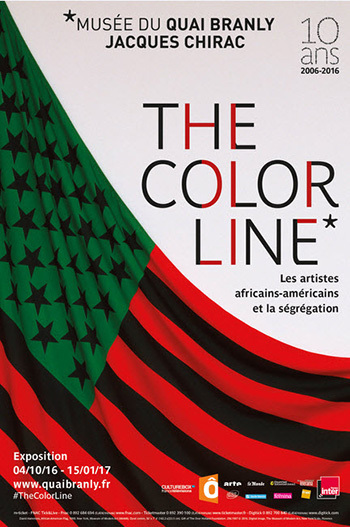 From Tuesday, October 4, 2016 through Sunday, January 15, 2017, Entrée to Black Paris will offer private, guided tours of "The Color Line," an exhibition at the Quai Branly Museum. We invite individuals traveling to Pars with friends or family and organizers of groups of up to fifteen persons to contact us for information on price and availability of our guide. In your message, please indicate the number of persons in your party, your date of arrival in Paris, and your date of departure. 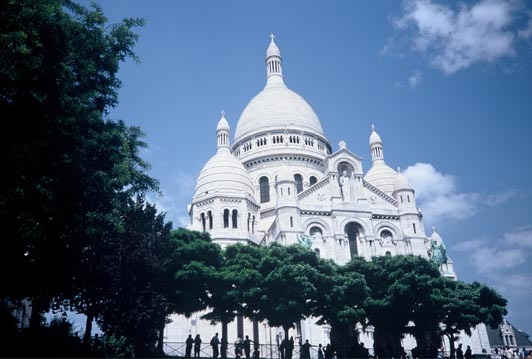 September 2016 - Our Article "A Promenade in the Latin Quarter"